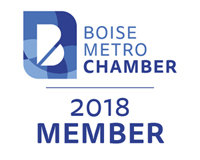 Junk Bros is the #1 rated junk removal and hauling service in Boise. 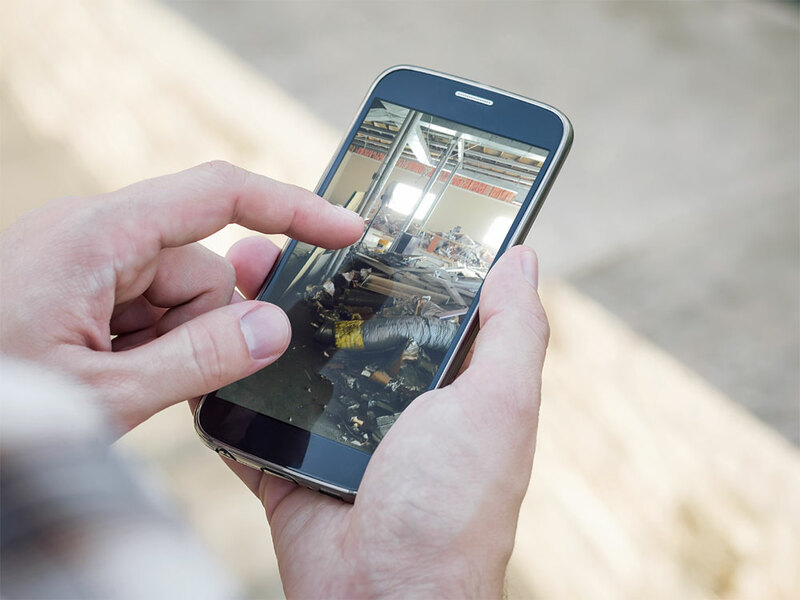 Our trash disposal is easy and worry free. We guarantee all our work! 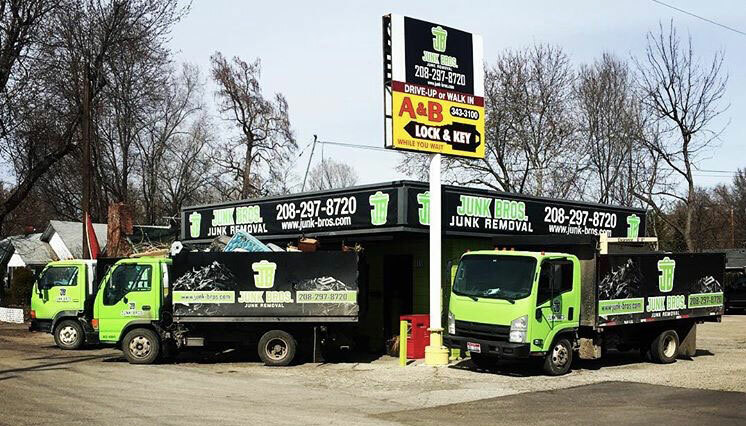 Junk Bros offers professional junk removal serving Boise, Idaho and all of the surrounding cities of the Treasure Valley. 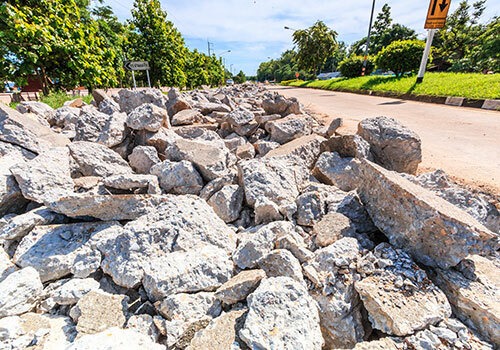 We remove junk for both residential and commercial customers, and are dedicated to providing superior service. Let us help you in removing all your unwanted items. We recycle and donate whenever possible! Contact us today to schedule a free no-obligation estimate to get started. 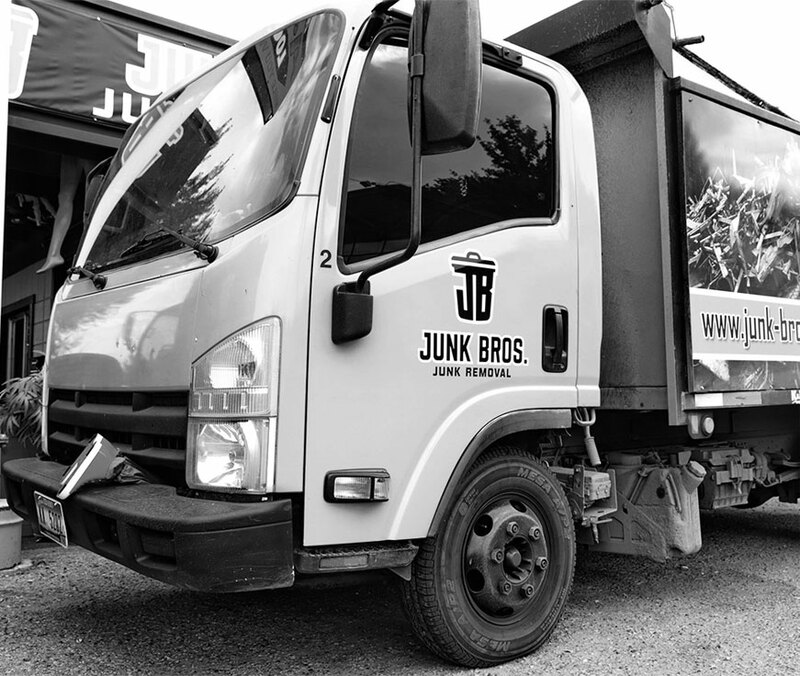 Junk Bros. is a locally owned and operated company located in Boise, ID. 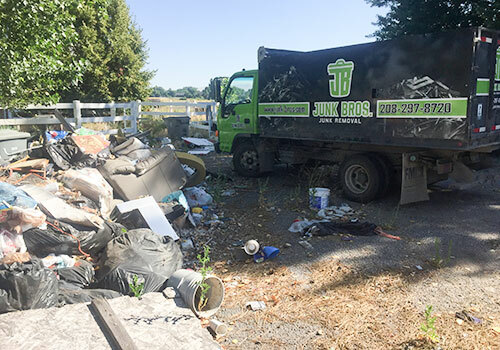 We serve the entire Treasure Valley for all your junk removal needs and take pride in providing superior and honest service. We have a professional team that’s dedicated in assisting our customers with the utmost respect, and making sure the jobs we assist with are done to your complete satisfaction. We value honesty and integrity and will treat your home or business as if it were our own. 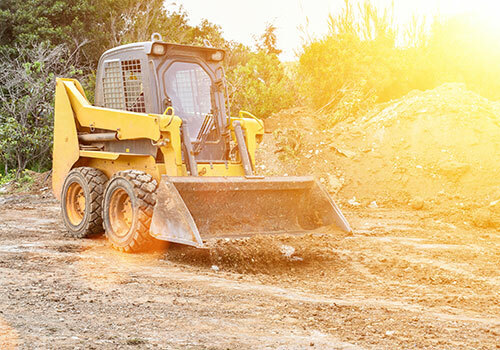 We're fast, efficient, and locally operated. Keep it Local! 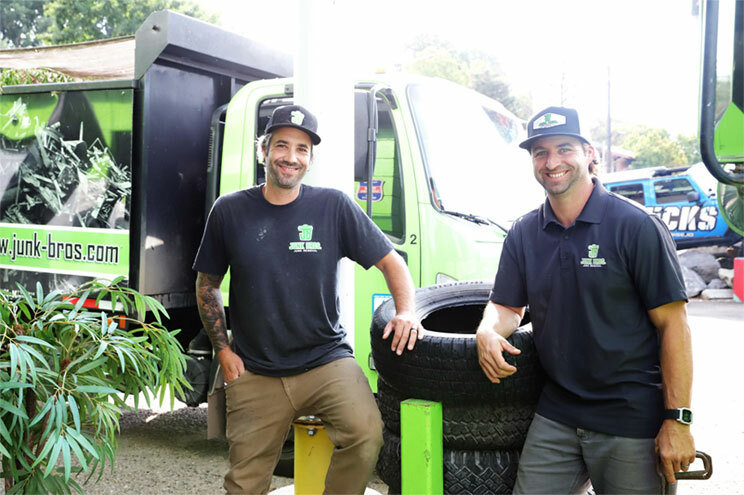 Why Hire Junk Bro’s for your next clean up? Guaranteed free, no-obligation estimate. This will be in writing with no hidden fees or charges. We will work with you in scheduling a time that best suits your needs to start the job. Guaranteed to call you before we arrive 15-30 minutes before to let you know we’re on our way. We care about our customers and strive to make your experience with us both exceptional and to your satisfaction. Guaranteed to be fast, efficient, and offer the best prices in the industry. Contact us today to get started and scratch this to-do off your list. Junk Bros. just cleared out months of yard debris and years of garage clutter for us this past week. They were excellent to work with in every respect. They took away everything including old televisions and paint, furniture and half full cleaning supplies. They recycle when possible. The cost was reasonable and very fair. I seriously will hire them again when it is time to do another purge or after we have trimmed back our trees and bushes again. We do not own a pickup so they are the next best thing. Five stars for their work and professionalism. I’m quite certain that when you look up “OVER-DELIVER” in the dictionary, you’ll find Junk Bros resting nicely behind it. Thank you Junk Bros! We were in need of removing unwanted household items and we used Junk Bro’s. The service was excellent, in terms of timing and friendliness. I also feel we received great value for our money. I would definitely use them again and recommend them to others. Junk Bros were very courteous and professional. They arrived at the discussed time and clarified the work to be done. They then went to work. When the work was done, we went out together to inspect the job done. The job turned out better than i expected. I am very happy with the work they did. I would, and will recommend them to any and all in need of clean up and hauling. Scheduling is easy. Click the Book Now to get started, call us directly, or text us a photo at 208-297-8720. We’re available Monday thru Saturday and offer same day/next day service. Get started today and let us do all the dirty work. On your scheduled 2 hour window, we will give you a call when in route 15-30 minutes prior to arrival. 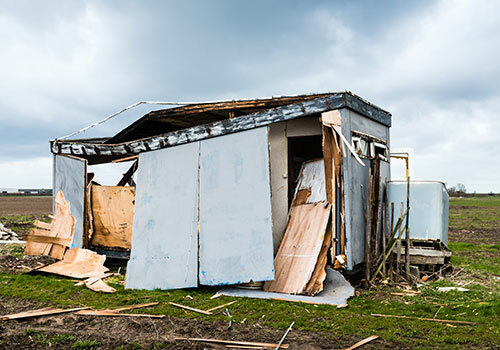 When the Junk Bros. team arrives you will receive a no-obligation written estimate. 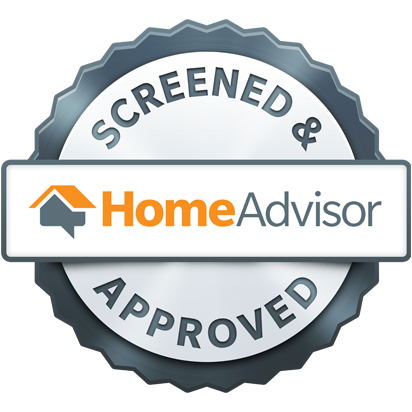 If approved, we will tackle the job and get your removal project taken care of for you. Junk Bros. does all the work. Sit back and relax. We do all the lifting, loading, and cleaning for you making sure the entire project is complete to your satisfaction. We make sure your junk is properly disposed and gets donated and recycled to the many charities we work with in the Treasure Valley. Send Us A Photo Of Your Junk!